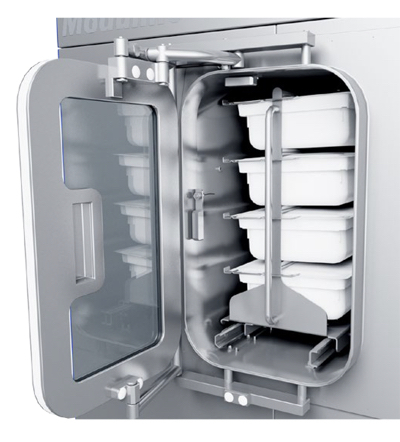 Noxilizer, a North American company advancing a room temperature, NO2-based sterilisation process for biopharmaceutical manufacturers, has signed an exclusive agreement with Getinge-La Calhène, a leader in isolation technologies. 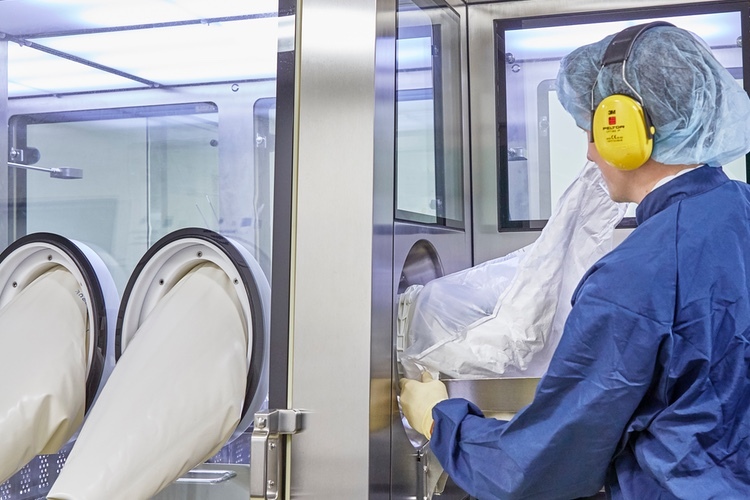 Under the agreement, Noxilizer will provide Nox Flex rapid bio-decontamination units for Getinge-La Calhène’s isolator systems. 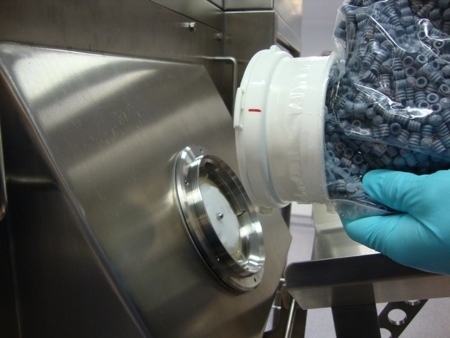 Today, isolators are used throughout the bio-pharmaceutical industry. After an isolator is opened, it must be bio-decontaminated before it may be used again. The current bio-decontamination technology is hydrogen peroxide vapour (HPV), introduced more than 20 years ago. 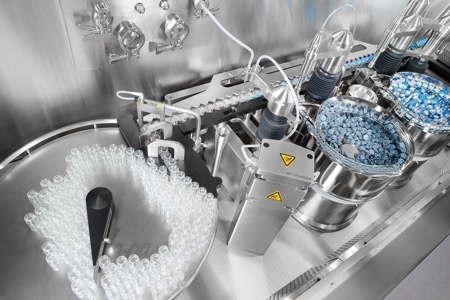 The Nox Flex uses nitrogen dioxide (NO2) and provides a bio-decontamination process that takes half the time of HPV, leading to improved efficiency and productivity of the manufacturing process. As a benchmark comparison: for isolator decontamination with identical lethality and process conditions, NO2 has a process time ~50% of HPV. For example, in a 1m3 isolator with aeration to 1ppm, total process time is 45min. Aeration to 0.1ppm (=100ppb) takes approximately 60 minutes. 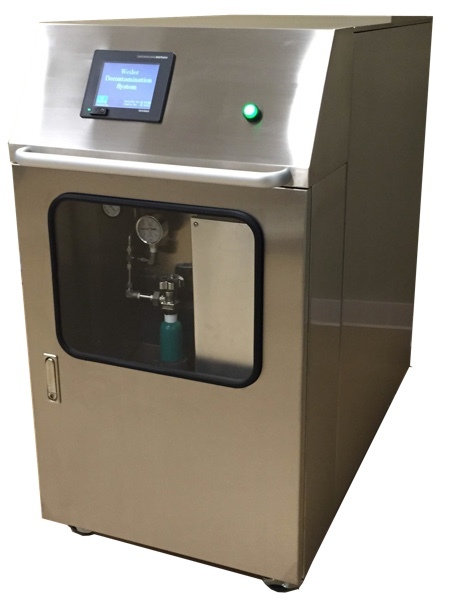 Typical process time for lock-chamber decontamination is <15min. Another benefit of NO2 is that residual levels may be reduced to part-per-billion levels, a valuable feature for sensitive drug products, and according to Baltimore-based Noxilizer, a feature that is very difficult to achieve with HPV. Noxilizer says other advantages of NO2 technology are that it is a room/ambient temperature process and is effective against a wide range of organisms. It is safe and simple to use and a faster process than other methods. It is also effective at low humidity levels and allows de-contamination in moisture-sensitive environments. It is also compatible with a wide range of materials including sensitive electronic devices. The two companies will be launching their joint effort at next month's ACHEMA in Frankfurt, Germany.